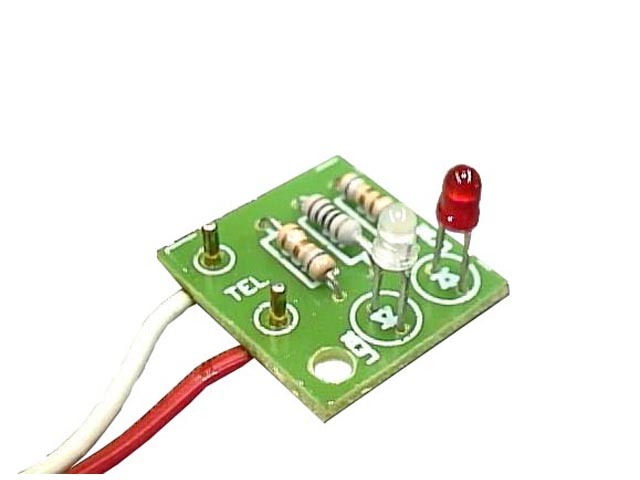 Kit includes all parts, components and instructions to make a telephone "in use" LED indicator. When someone picks up the phone, the LED will light up. Very Simple kit that can be built in a few minutes. A good starter project that has a practical purpose.